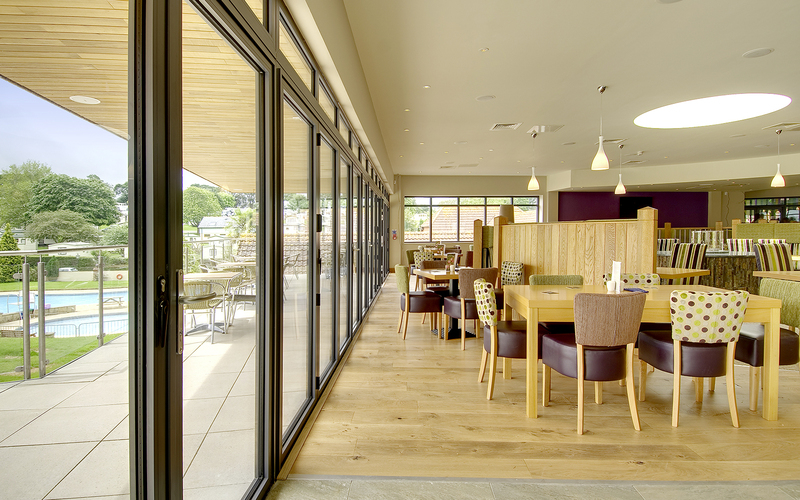 The Jeffery Family, owners of Cofton Country Holidays have employed Fruition for number of years following an initial appointment to design the front of house areas in their new £3 million extension. 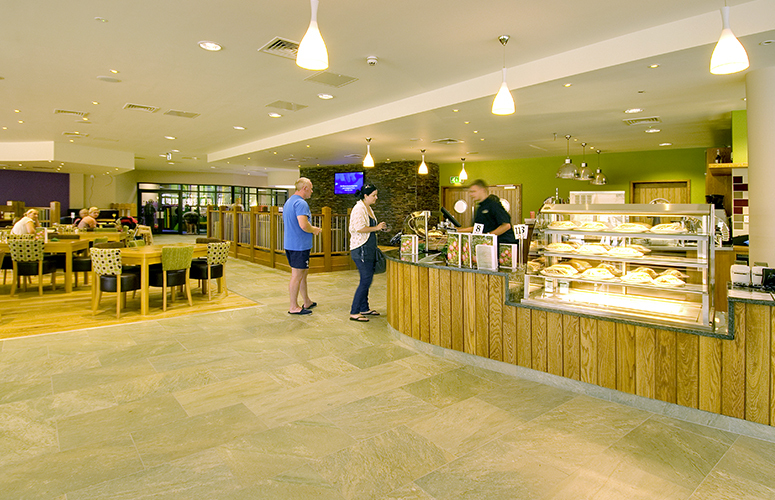 After designing the ground and first floor restaurant we tendered for the fit out contract and then worked as named sub contractors under Devon Contractors. Working to a tight schedule in difficult circumstances, the completed project is proving extremely popular with tourists and local residents alike. Most importantly it has opened many more revenue streams for the business. 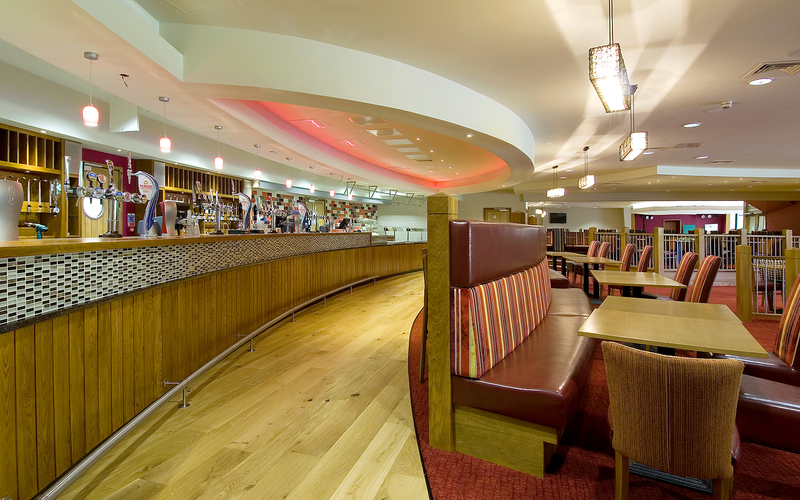 Fruition have worked for Cofton as interior designers for our bar and leisure complex. We couldn’t be happier with the work they have completed. 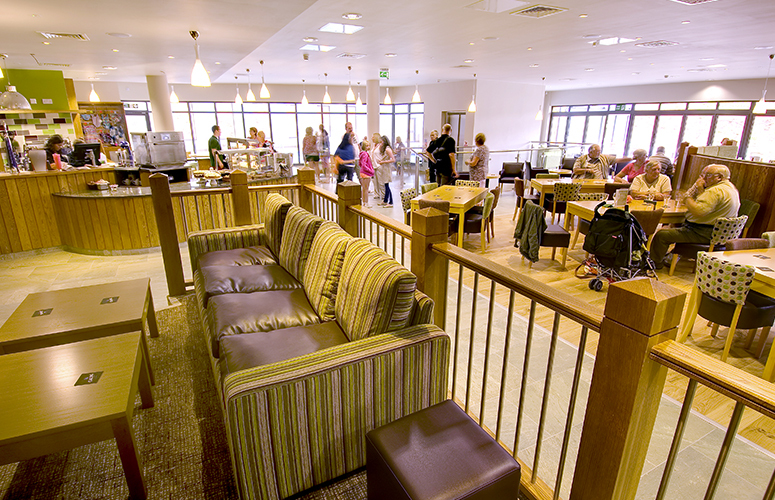 As well as a revised layout and scheme the functionality of the premises has been greatly improved. 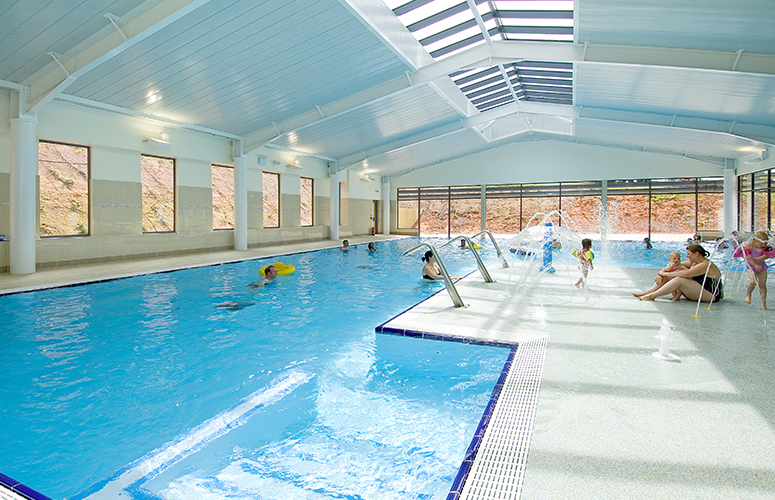 They would be an asset for any leisure or retail interior project and it doesn’t take to realise that they know what they’re talking about when it comes to holiday park design! Being heavily involved with the development of the restaurant interior scheme lead us to easily transfer our knowledge of what the client wanted straight into naming the complex, branding the restaurants and bars, then menus and signage. Working with a large family business can be fraught at times. Sometimes what seems like straightforward decision can be become the focus of a lot of emotional tension. The commitment and vision to make this project happen is down to the family working together through thick and thin. I would like to think we matched this in some way by always doing our best to make the project work, whether that meant making the extra site visit, staying longer or just keeping our head down while the sparks were flying.